Nature Poetry, Sketches, And the rest. : Three Swallows Do Make A Summer. 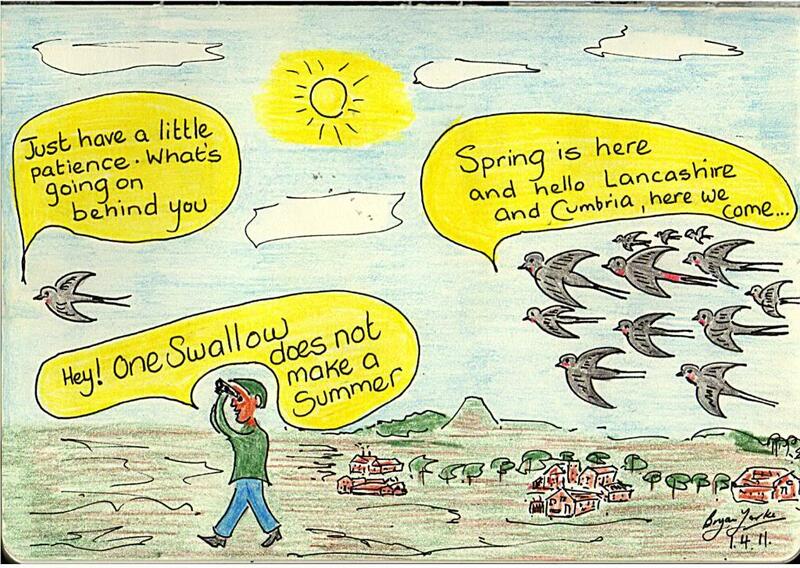 Three Swallows Do Make A Summer.